Welcome to the Polessky State University library webpage! 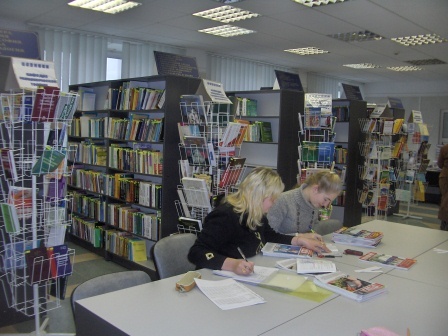 The Polessky State University library was created on the basis of collections of two libraries: that of Pinsk State Higher Banking College and that of Pinsk Branch of Belarusian State Economic University. The Polessky State University library is the heart of the university information space. 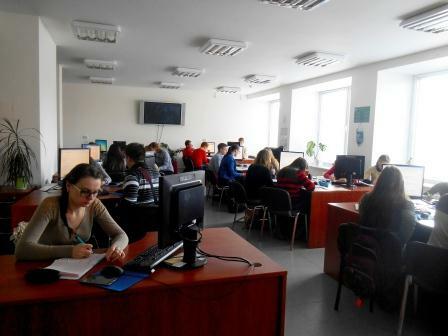 The library provides its services to the teaching staff, Doctor of Philosophy students, master’s degree students, bachelor’s degree students and employees of the university. Users may take advantage of an electronic resources room, reading rooms and lending departments located in two buildings. The library uses the IRBIS-64 library automation system thanks to which all library processes have been automated. All the materials possessed by the library are reflected in an electronic catalogue. The collections of the library are universal and include all types of documents. Training literature, educational and methodical literature, scientific literature relevant to the specializations offered by the university form the core of the library collections. Users may gain access to the library collections by visiting reading rooms, scientific literature and fiction lending departments. Collections on electronic media can be found in the electronic resources room. 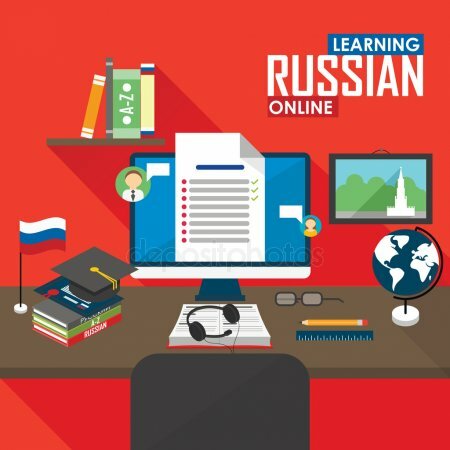 Users may also gain access to the electronic catalogue, Russian and English electronic information resources of international manufacturers through the local network connecting all the buildings and hostels of the university. The electronic library comprises full texts of works created by the scientists of the university. Polessky State University has its repository. Agricultural Library and many others. Through the virtual reading room of the National Library of Belarus users may gain access to international information resources.